I'm *this* close to being finished with painting the ground floor. A few more tweaks in the living room and vestibule and we'll have a freshly hued look in every corner. With all this painting going on, I've done a fair bit of research on how to best tackle painting a room, and I'd like to think I've learned a thing or 2 along the way. Because I'm so generous I thought I'd put together my favorite painting tips for a smooth finish. Test paint colors. I recommend trying at least 3 shades BEFORE choosing your favorite hue. 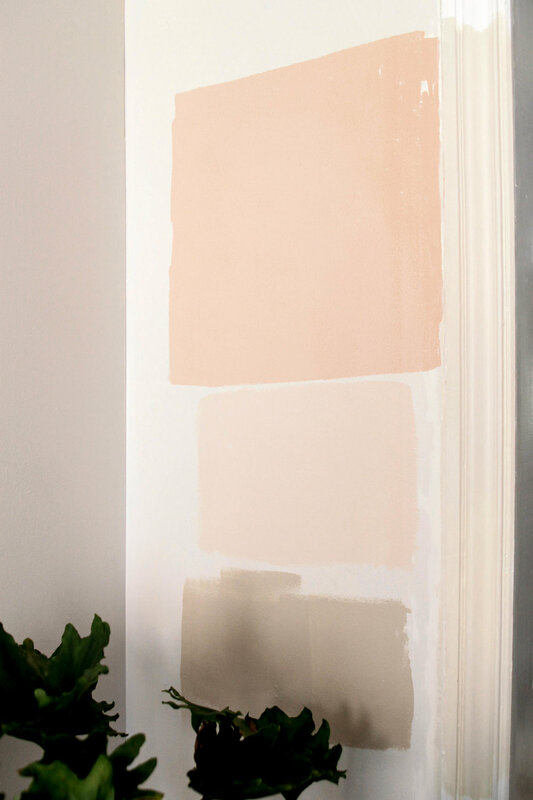 Pro Tip: Paint a 1' x 1' square in 1-2 locations around the room to see how the paint will look in different light. I love the testers size at Home Depot! Fill holes + CRACKS. 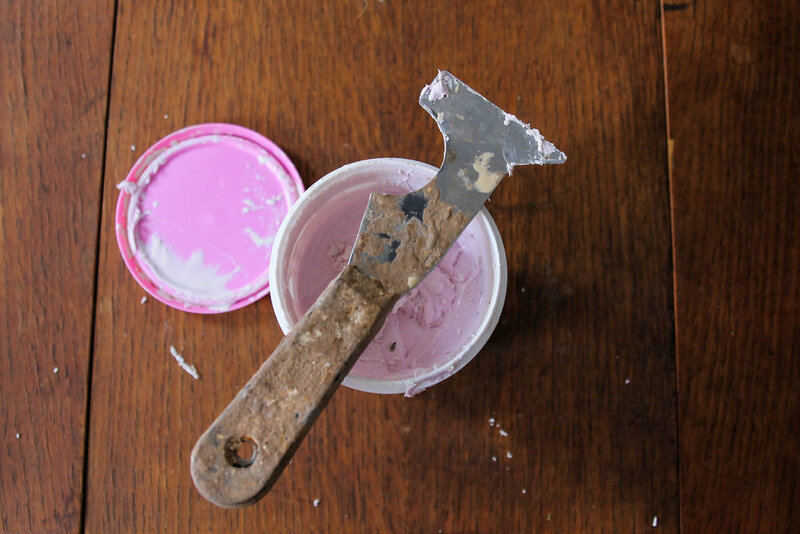 CAULK ANY SEAMS ALONG WOODWORK, putty HOLES and DIVETS IN WALLs. 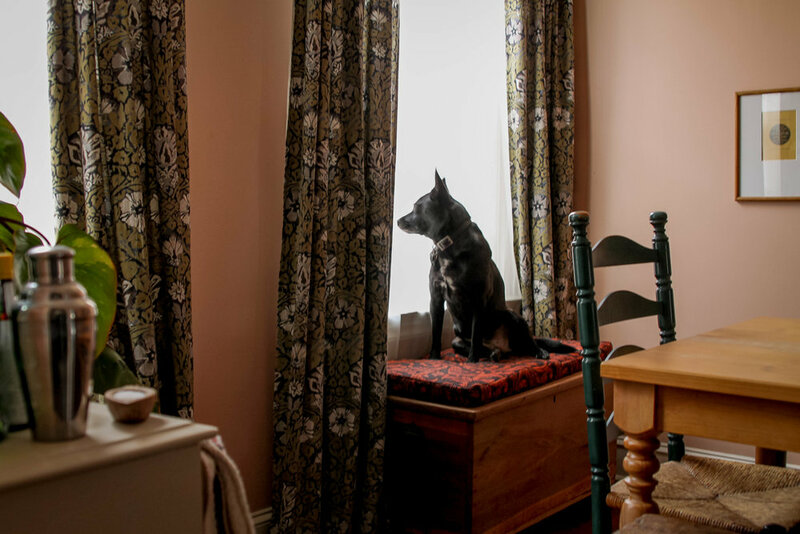 Pro Tip: If you're going to rehang something (like curtains) in the same place you don't need to fill in the holes. Prep the space to paint. 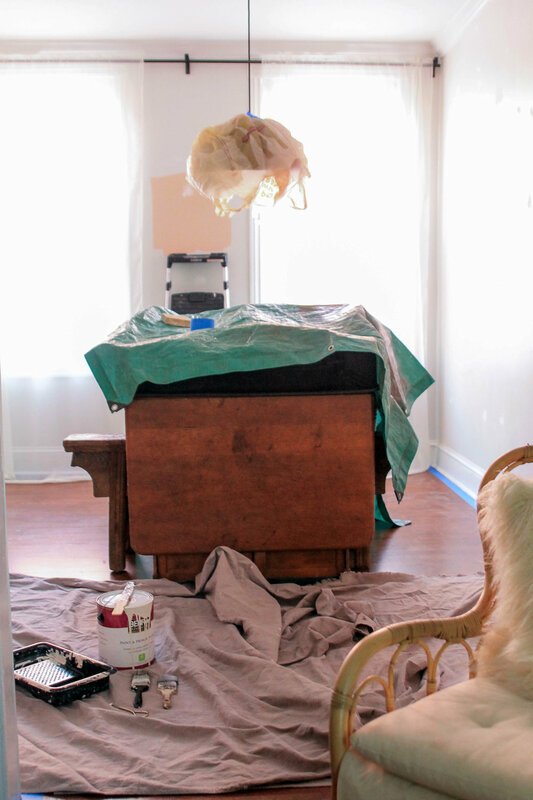 Tape ALONG floor, cover any non-moveable features, and lay DROP CLOTHS. 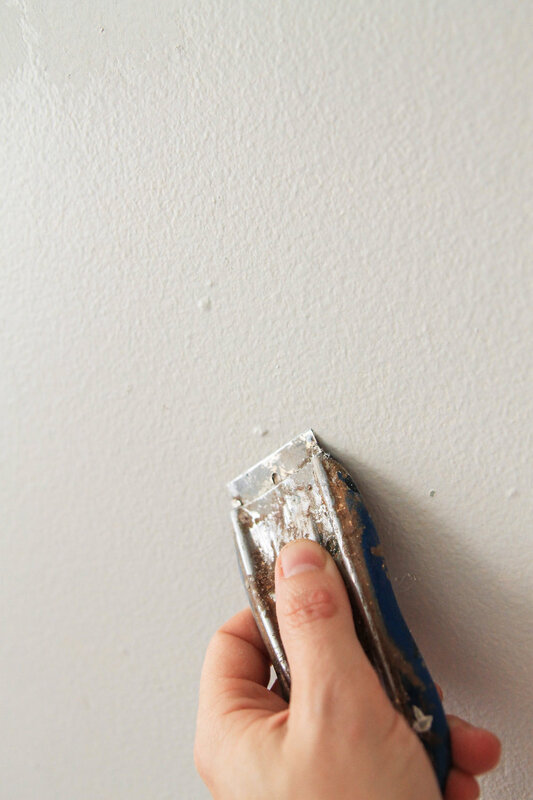 Pro Tip: Don't worry about taping windows, use your paint scraper to remove any painting mishaps instead! Cut in along woodwork. 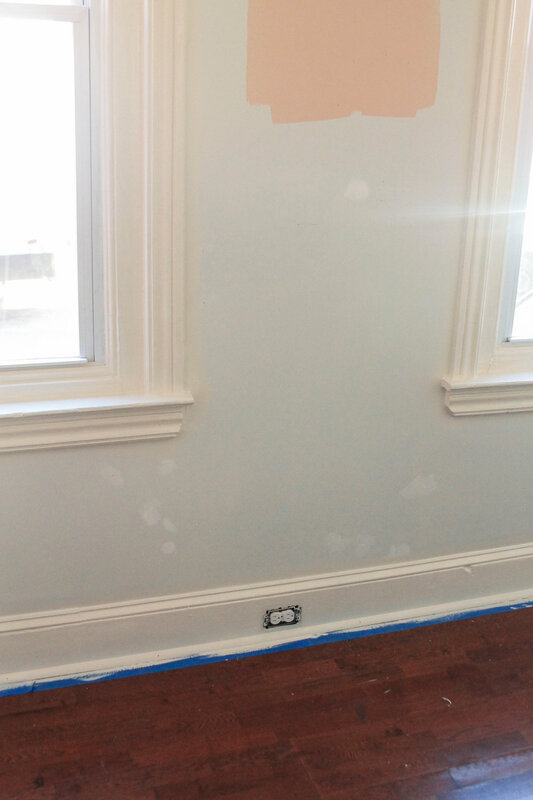 Using an angled brush paint around all windows, doors, and baseboards before starting on the walls. Smooth surface. Scrape bumps and sand filled holes. 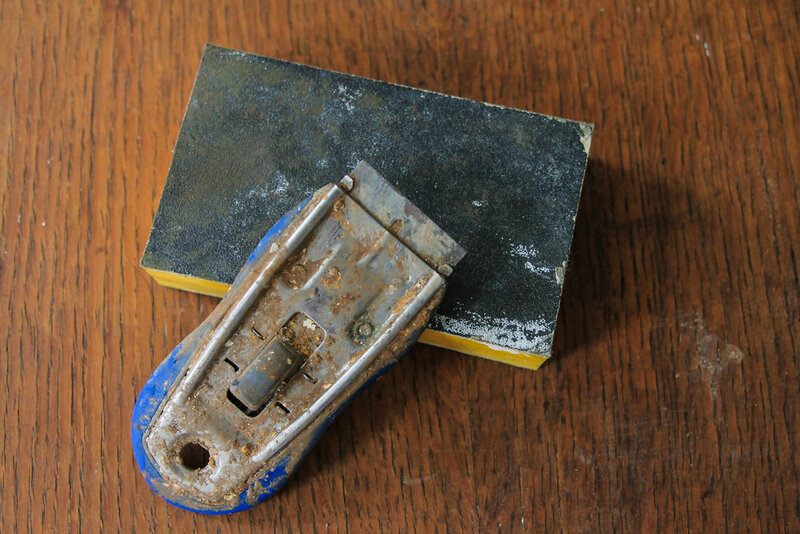 You can buy drywall sanding blocks for the wall, and I'm addicted to my Warner Steel Paint Scraper from Lowes. Ceilings + Woodwork first! 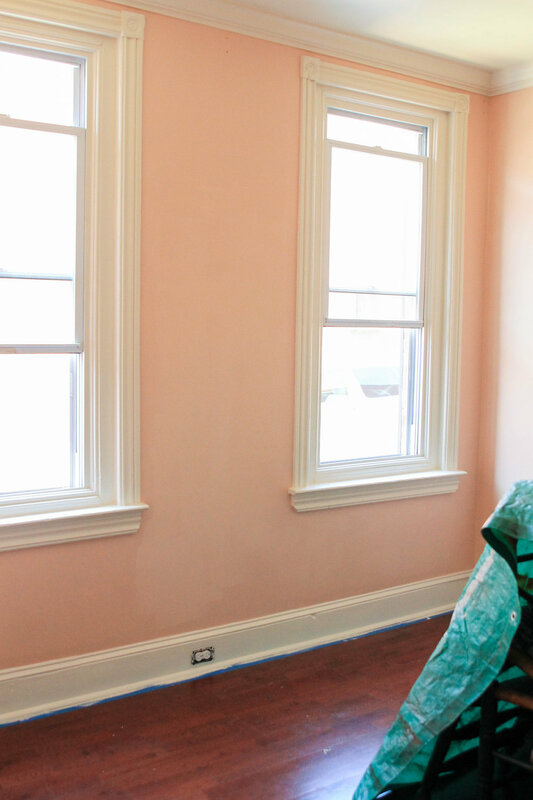 For the cleanest finish always start with painting the details before starting on the walls. ALLOW PAINT TO FULLY DRY BETWEN COATS. SECOND COATS ARE RECOMMENDED. 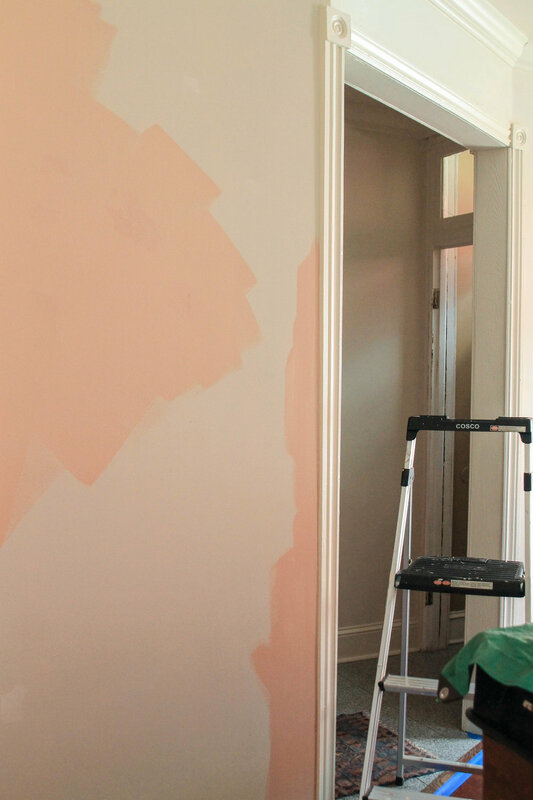 Even "one coat guaranteed" brand paints may require a second coat depending on how porous your wall surface is, or how generous you are with your paint-filled roller. I say better safe than sorry. Do you have any painting tips you'd like to share? Head over to Instagram and share them on the partner gram to this post. - b.